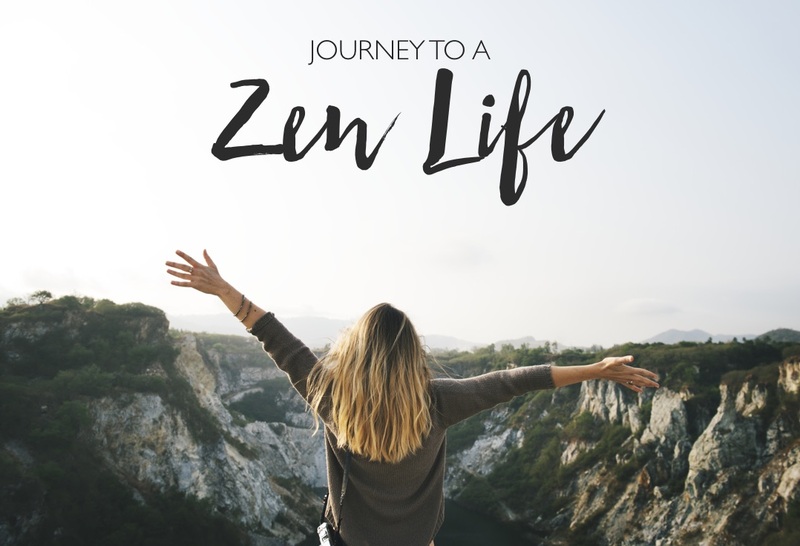 Journey to Zen Life is my brand new personal wellness blog focused on helping you achieve a more ‘zen’ lifestyle through mental, emotional, physical and spiritual wellbeing. I’ll share with you my own personal stories about my family life, self-discoveries and learning to reconnect with myself. Getting to the stage of even releasing this blog has been a journey in itself but what has helped me push on is the purpose behind it. Each week you will learn new daily rituals, how to empower yourself through positivity and practice the art of self-care. I invite you to subscribe below and join me on my Journey to a Zen Life.